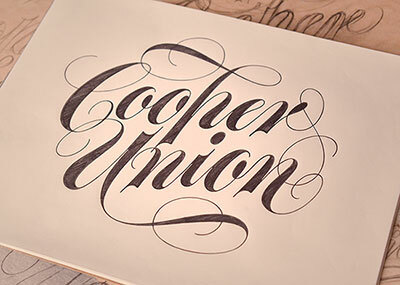 Get ready to bone up on those drawing chops with hand-lettering and script lettering workshops at The Cooper Union this Fall. From pencils and tracing paper, to points and pixels, we’ll cover all the basics. There are only a few seats available, so reserve your spot before they’re sold old.